The LEAF Committee will post articles to the right of the page regarding LEAF details. The LEAF (Landscape Enhancement and Appreciation Fund) Committee is in charge of the Community’s Beautification Program. Updates are available during the Spring, Summer and Fall months in the Valley Breeze newsletter. 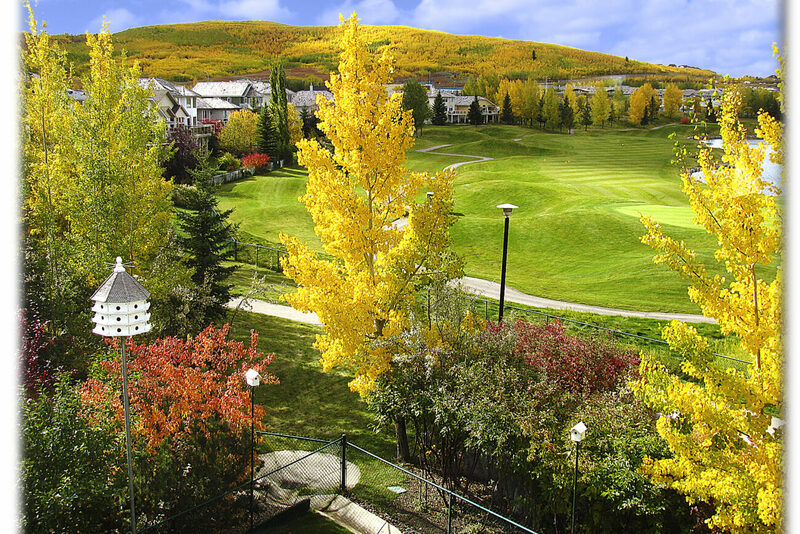 In November, residents will receive via mail a Notice of a Special Tax Levy (the Beautification Levy) from the City of Calgary, which is applied to all properties in Valley Ridge and is collected via Property Taxes. The current charge for the LEAF program is $63.65/year.